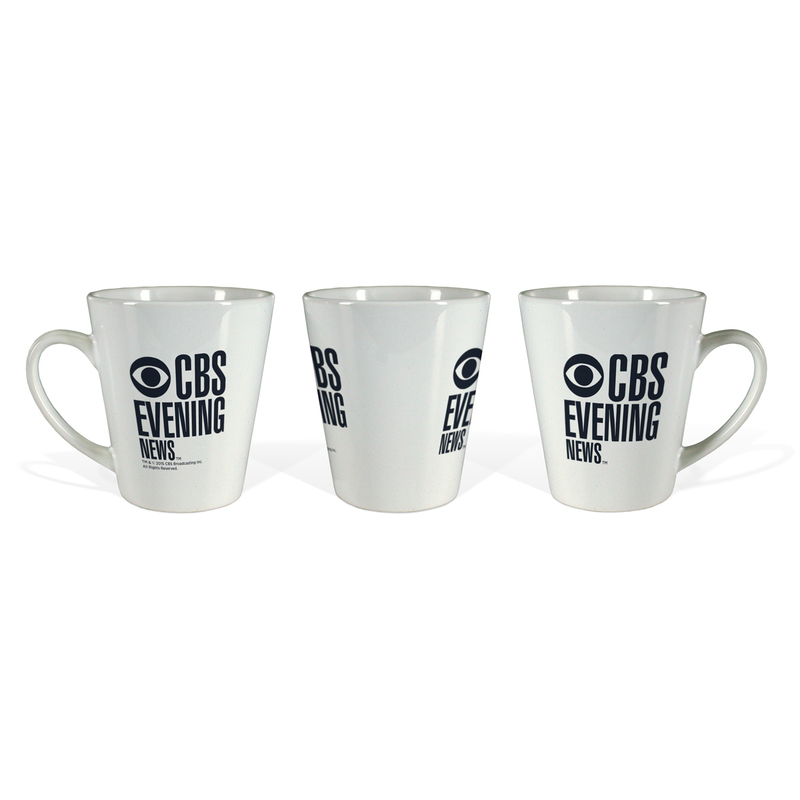 Say you’re in the know when it comes to all things in news with the CBS Evening News Latte Mug. 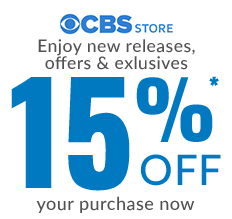 Get your caffeine fix in style each morning with this 12 oz. 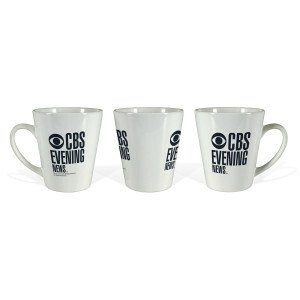 mug featuring the CBS Evening news logo and the iconic CBS Eye. i ;love the coffee mug i love the tv show i love jeff glor i listen to the latest news of the show i love the political news form congressional correspondent nancy cordes i love the latest news from nacy cordes on the republician and democrat senates news form nancy cordes i think nancy cordes is awesome a very awesome reporter and very pretty i also love norah o' donell especially when she covered hurricane harvey in texas i also love lesley stahl i think lesley stahl is awesome very pretty and a very good reporter i think norah o' donell is awesome very pretty and a very good news reporter i really like the coffee mug i love the logo and i especially love the show.